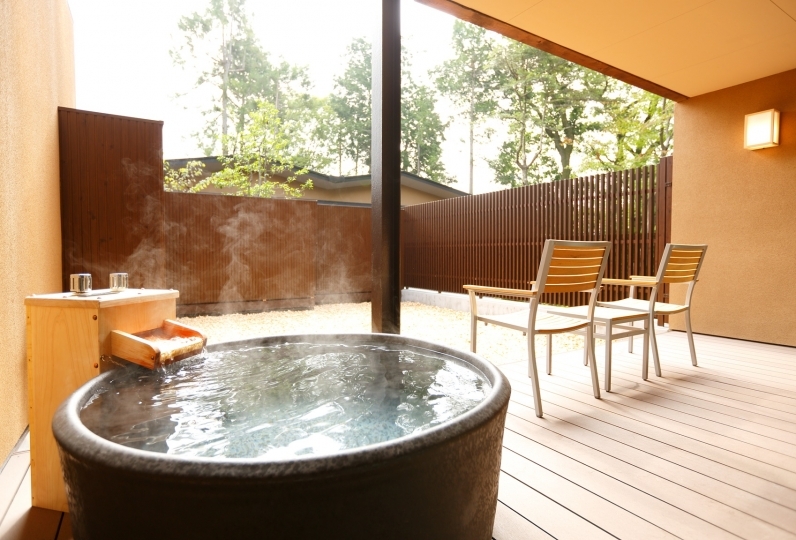 Satisfy all five senses on your Hakone trip at Hakone Kowaki-en TEN-YU. 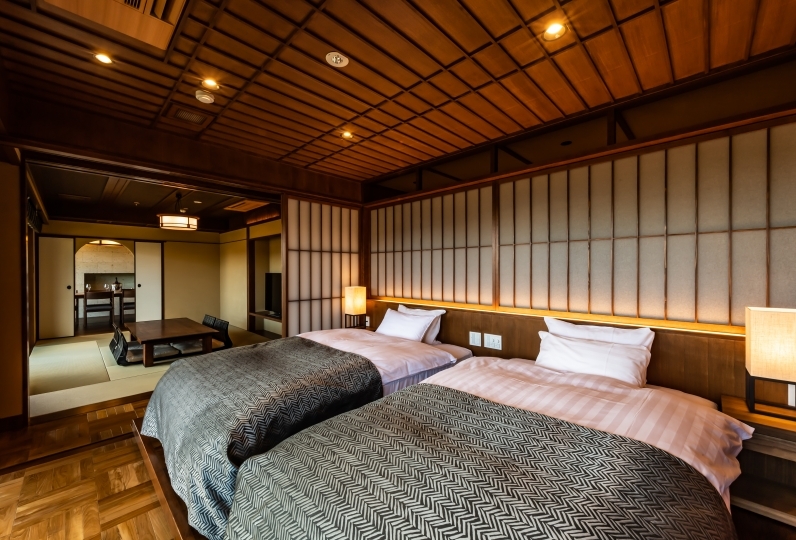 We welcome you to rejuvenate all five senses at TEN-YU, an experience available at Hakone located only two hours from the metropolitan. Revel in the beauty nature has to offer from windows in open plan guest rooms. where a time of relaxation can be enjoyed with subtle sounds of nature humming in the background. Splendid views of Hakone's Mt. 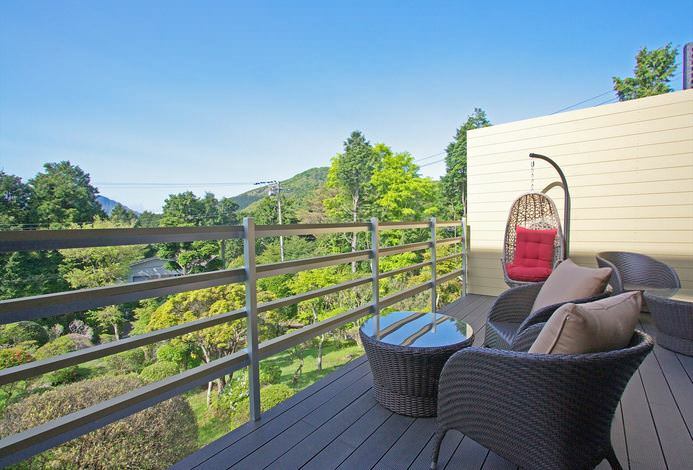 Mikuni can be enjoyed with accompanying magnificent waterfalls situated within lush greenery. Recharge your body and mind in the midst of the chirping of birds, the flowing of waterfalls, and the changing seasonal woods surrounding the premise. The Wayo (Japanese and Western fusion) creative cuisine capitalizes on the innovative use of locally sourced seasonal produce. TEN-YU constructs varying dishes with a wide array of ingredients using Wayo techniques. 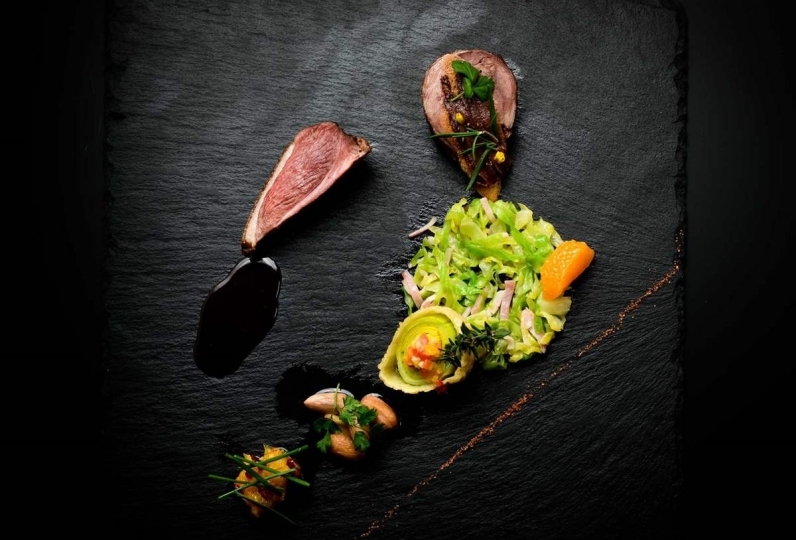 We invite you to savor flavors unique only to TEN-YU. With patience as extensive as the sky, TEN-YU encompasses everything within its warm embrace. A place where time stands still and body and mind is restored. 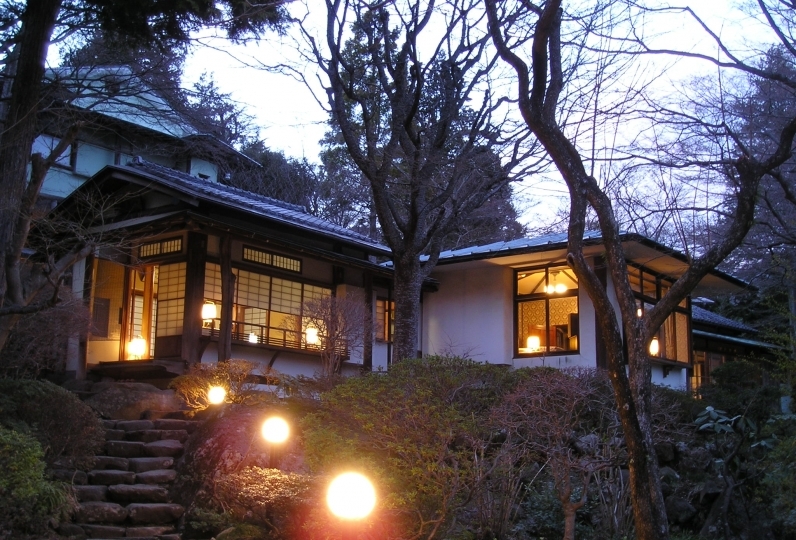 This is an experience unique only to Hakone Kowaki-en TEN-YU. Thank you very much for the surprise, and we love the gift very much. I was a full-time customer on the spring break weekend, but I was able to spend a good time with the service in place. 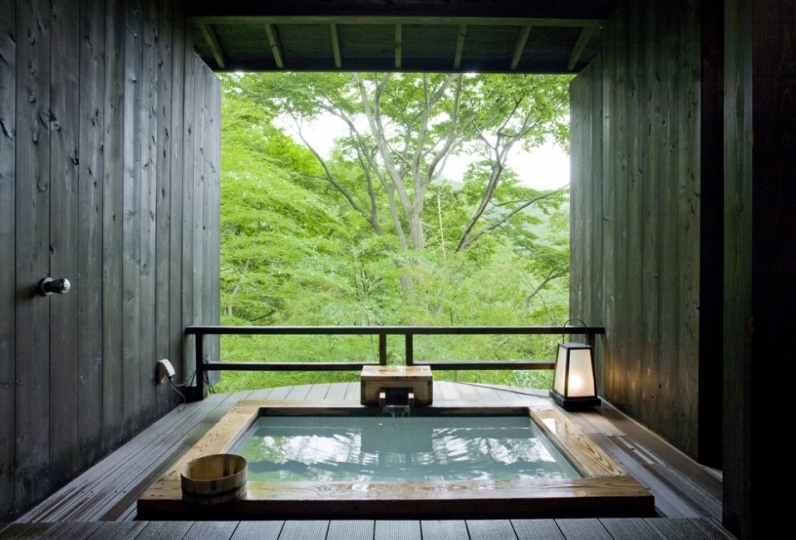 The view from the room was also wonderful, so if you have a hot spring in the room you usually do not go to the large bath, but this time the view from the outdoor bath of the large bath is too great to enjoy the hot spring in the room or large bath I was able to do. The breakfast was a full-open meal, so it felt like it was brought back to reality, but I was able to spend a very nice time throughout. 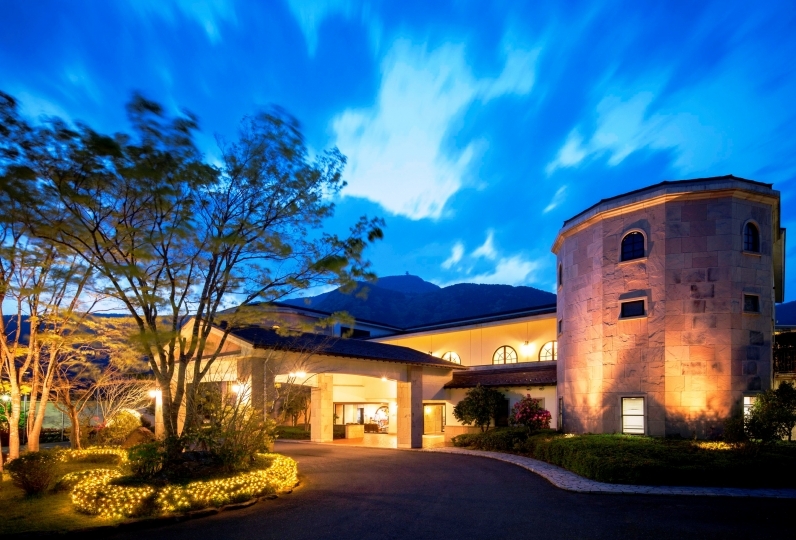 Three open kitchens situated at the heart of HAKONE will stimulate your sensory experience. We can accommodate your needs with two types of seating arrangements available: open plan and booth. The Japanese and Western creative cuisine offered at TEN-YU during dinner service is one of a kind. Please come taste the difference in the exquisite dishes carefully crafted and curated by our chefs that creatively blends the Japanese and Western elements. Breakfast service offers a choice of Japanese or Western dishes: freshly prepared mackerel and eggs or freshly baked bread and eggs. 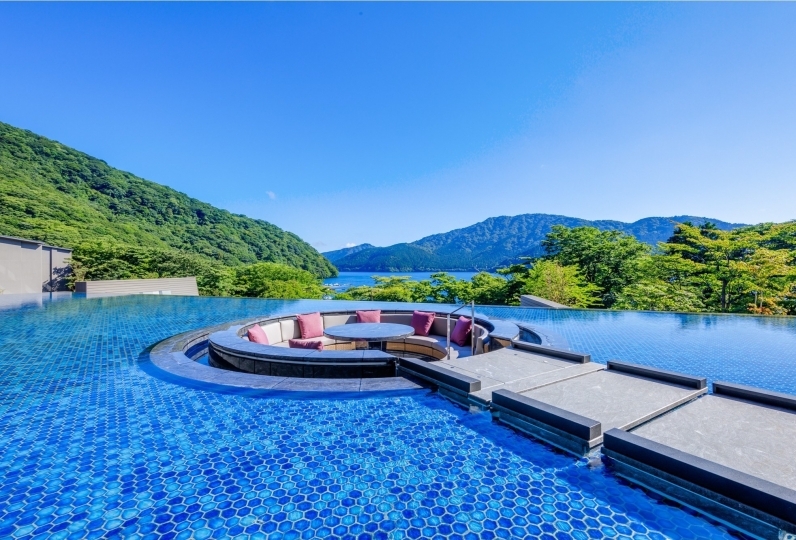 Enjoy the stunning views of Hakone's Mt. Mikuni from TEN-YU. 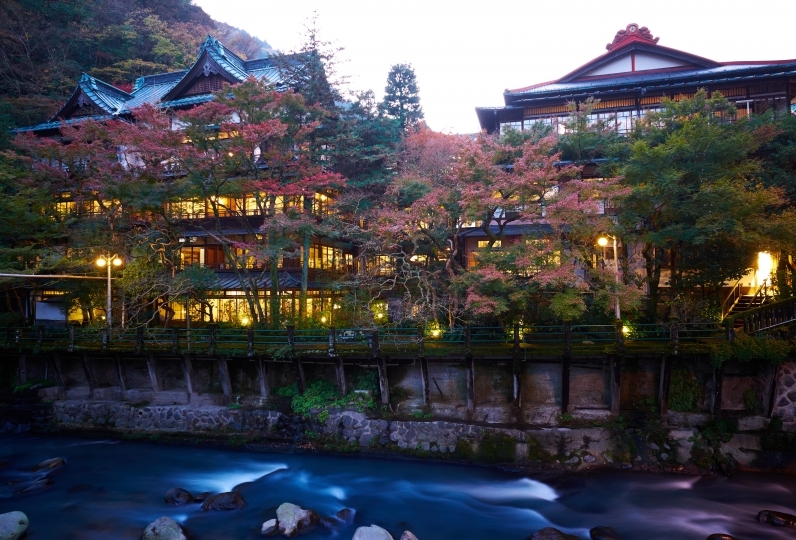 Listen to the chirping of birds and the flow of the waterfalls while immersed in the onsen. From the bar you can enjoy the view of the garden. 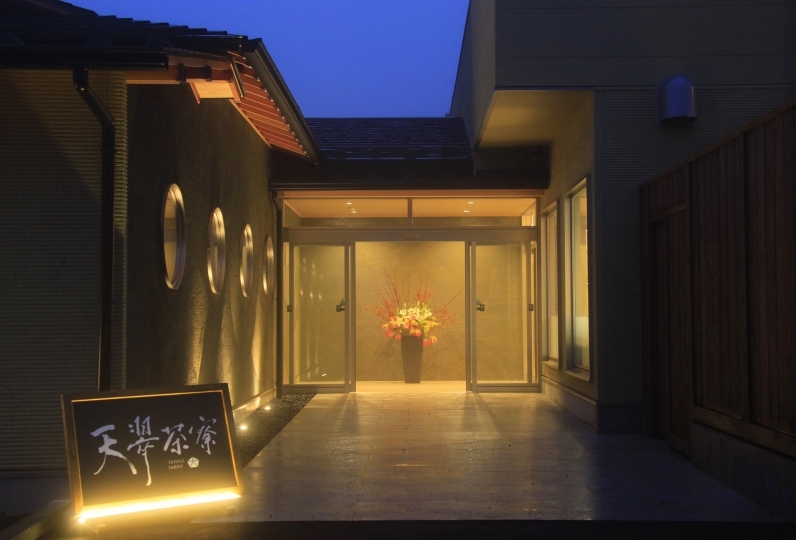 In the afternoon, we also have popular cakes and afternoon tea from the Hakone area. In the evening, why not try drinking in the reserved atmosphere? 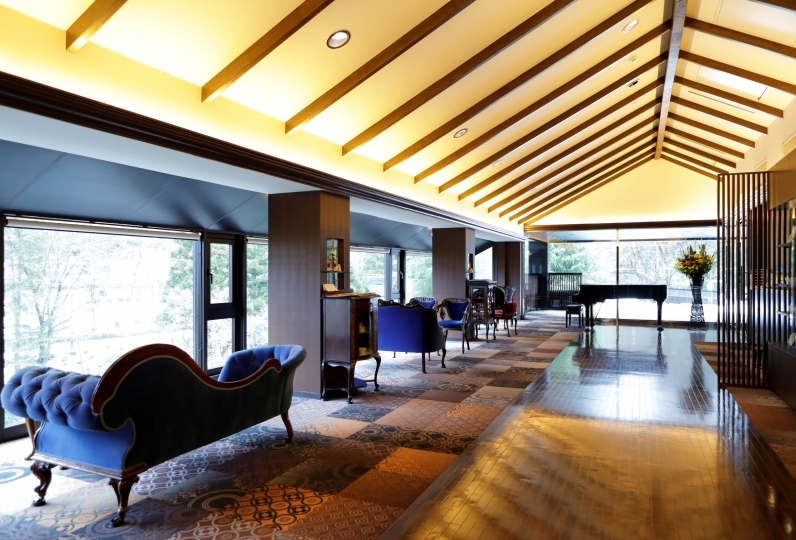 From 18:00, we will operate as a full-fledged bar, rare in Hakone area, which line up more than 100 kinds such as sake and original cocktails. 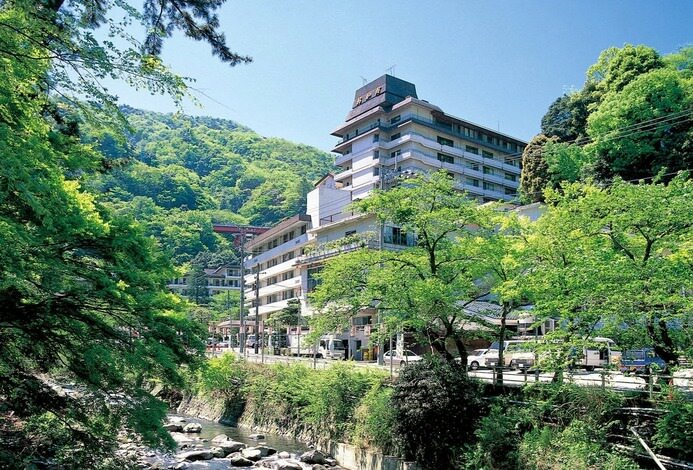 ・Prices do not include onsen tax of 150 yen. Take Hakone Tozan Line from Hakone Yumoto Station to Kowakudani Station. Travel time approximately 35 minutes. Scheduled shuttle bus services are available from Kowakudani Station to TEN-YU. Travel time approximately 10 minutes. 1：Take Shinkansen from Nagoya to Odawara Station. Travel time approximately 70 minutes. From Odawara Station take Hakone Tozan Line to Kowakudani Station. Travel time approximately 55 minutes. 2：Take Shinkansen from Nagoya to Odawara Station. Travel time approximately 70 minutes. *Kowakien Bus Stop is only used by Hakone Tozan Bus Company and Izu Hakone Bus Company. Please confirm the detailed routes of the buses with the respective service providers before departure.